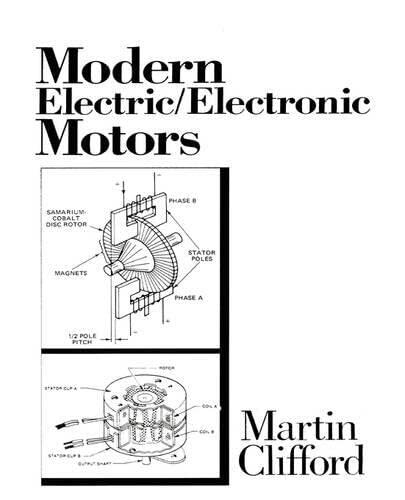 This book provides an overview of the field of motors: AC, DC, Polyphase, step-wise, and synchronous. It's aim is to provide an understanding of how motors work, how to trouble-shoot them, applications they can be put to, etc. Coverage of modern electronics usage in motors is also presented. A textbook for technicians. It gives a mix of fundamentals, practical applications and problems. The theory encourages the reader to take a more creative approach than is promoted in cookbooks. Annotation copyright Book News, Inc. Portland, Or.